Cheesecake is a very dangerous thing to make. Not in the way that Creme Brulee is dangerous, with the open flame and molten sugar that you just want to touch before it’s dry giving yourself the worst sugar burn of your life and using words that should never be said in public. But in more of a, I-totally-don’t-care-if-this-will-make-me-gain-137-pounds-if-I-eat-the-whole-thing, kind of way. But I love it. LOOOOOOVE it. And then there is this mini cheesecake pan. 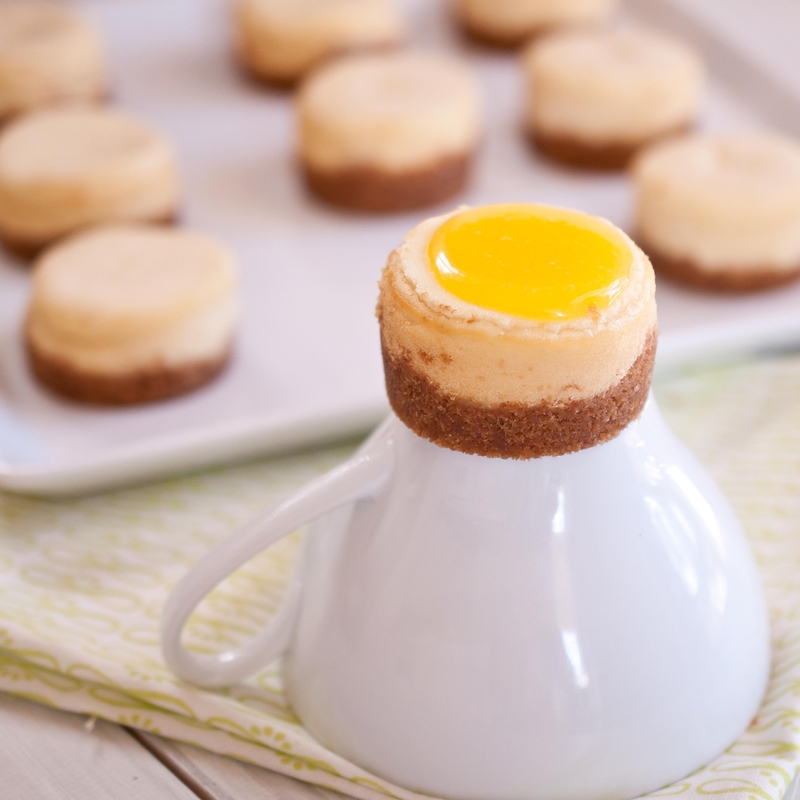 It’s a fabulous little invention that offers tiny, portion controlled mini-cheesecakes. Let’s be honest, they aren’t good for you, but eating one won’t make you gain 137 pounds. 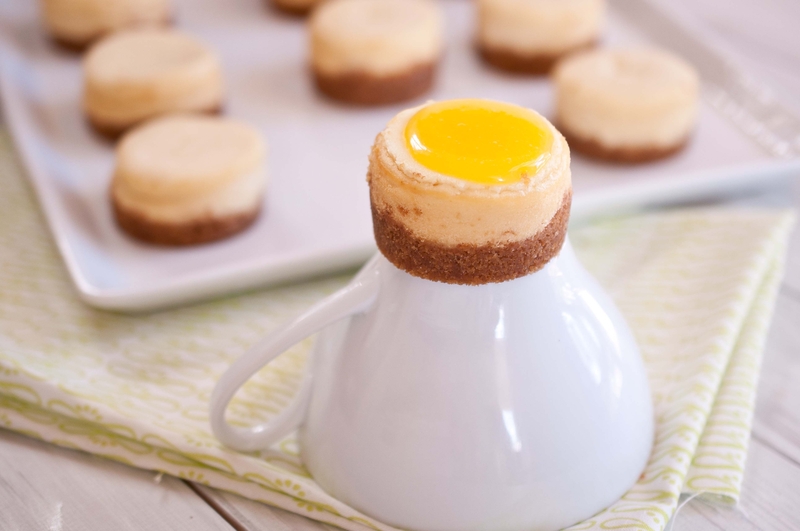 Creates adorable, small Cheesecakes that bake quickly and provide the right amount of dessert for a small group. The metal disk inserts make it easy to remove the cheesecakes from their pan, without the use of a cupcake papers which tend to ruin the over all effect. The shape is much more attractive than those mini-cheesecakes bake in muffin tins. Although the product states that it is dishwasher safe, that does not seem to be the case. The small metal disks are almost impossible to get clean in the dishwasher, and the metal pan does not seem to respond well either. Making hand washing a must for this pan. The Cheesecakes were a bit smaller than I would have liked. The excessive use of the word “Cavity” on the product materials along with the word “Cheesecake” conjures up disturbing images of Dessert with Jeffery Dahmer. I really liked this pan and the options that it provides. Although the size was much smaller than I had expected (slightly larger than a mini muffin) the amount of batter needed was small as well, making it easy to throw together without a pound of cream cheese. This also leaves the option of making your basic, go-to, regular sized New York Cheesecake recipe, splitting it up into three different batches and adding different flavors to each, giving your guests three options instead of one. Variety is always a plus. I love it and will probably use it until it falls apart. You can buy one here. Place about 1 tbs of crust into the bottom each Cheesecake slot. Press verywell into place until compacted. Place the cream cheese and goat cheese in the bowl of a stand mixer and beat on high until well combined. Add the sugar beat on high until creamed. Add the egg, vanilla, and zest and beat until well combined, scraping the bottom of the bowl to make sure all ingredients are well combined. Spoon the batter on top of the crust, filling the cheesecake slots until almost full. While the cheesecake is cooking, make the curd. In a bowl, whisk together the egg yolks, sugar, zest, corn starch and lemon juice until well combined. Add to a pan over medium heat along with the butter and whisk constantly until thickened, about 8-10 minutes. Remove from heat. Allow pan to cool a bit, about ten minutes, and then place in the refrigerator to chill for about 20 minutes or until cool and thick. Once the curd has cooled, top the mini cheesecakes with about 1-2 tsp of curd. Chill until ready to serve. This is an awesome recipe. A miniature cheesecake pan is a great idea, can’t wait to have one. Good review! Those are so cute! I usually do mini cheesecakes in muffin tins (with paper liners). Wow, I was just hunting for a lemon dessert for my mom’s birthday and found this. 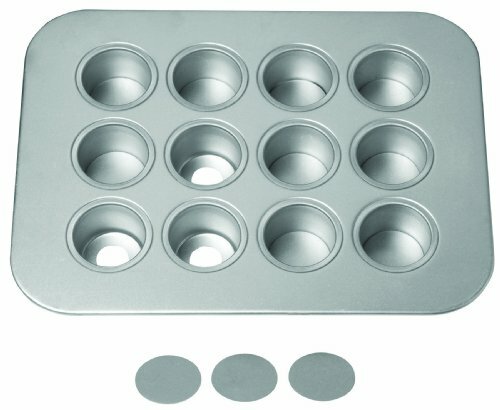 I don’t have mini cheesecake pans…do you think I could make it in mini-muffin pans? Hmmm…I will have to do some investigating. 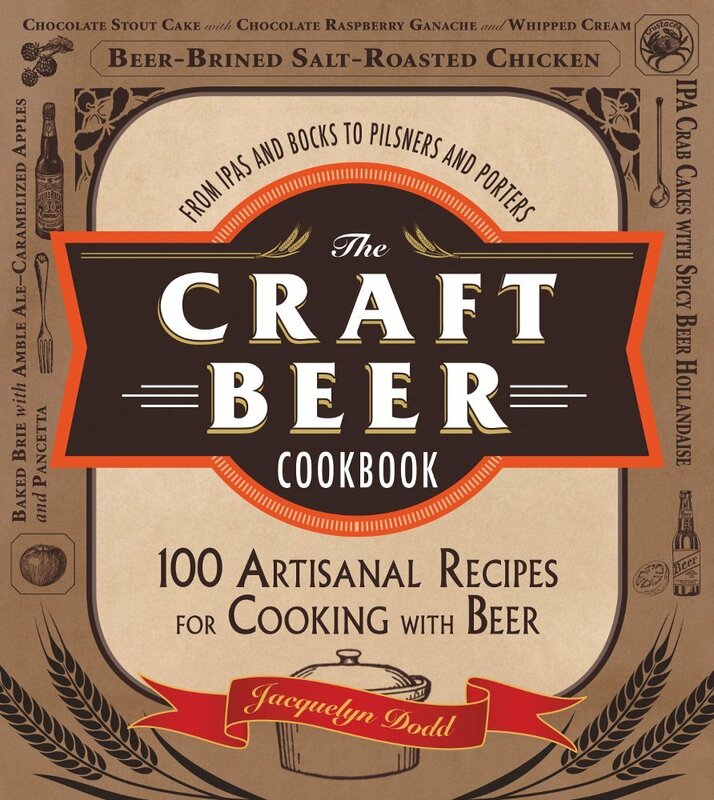 Great review, awesome recipe! These little cheesecakes are fantastic. I love me some lemon. And good review on the pan. I have not seen these here in Canada yet. I’ll keep my eyes peeled. Very cute cheesecakes, although I think I’d end up eating so many I’d still gain 137 pounds! HAHA! I know 🙂 This is forced portion control!